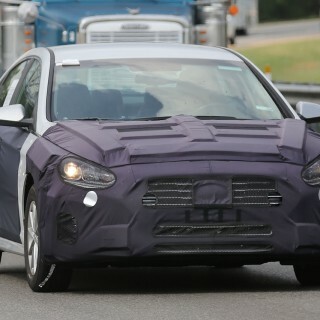 The 2018 Hyundai Sonata is already undergoing road tests in Michigan, and the first prototypes have now been captured on camera. The latest version of the Sonata has only been around for two years in the US, but it appears that the model will receive another major overhaul soon. There were some people who believed that the newest version of the Sonata was a little too conservative, and by the looks of these latest Hyundai Sonata spy shots, it looks as though the carmaker is going back to the attractive styling that made the vehicle a sales success in the first place. 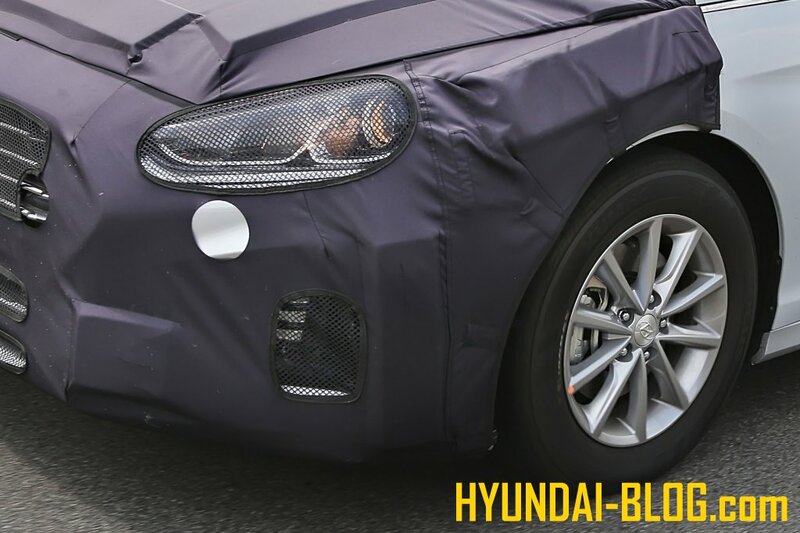 This new facelift will encompass more than just changes to the headlights, as Hyundai feel it’s time for a big change. They will be looking to make the same sort of impact that they did back in 2011 when the Sonata was given the Fluidic Sculpture design treatment. That new look led to a major boost in sales, but the buying public was not as impressed when the 2015 version went back to a more conservative style. That model included great improvements in refinement and driving character, but at the end of the day, people also want a car that looks cool too. The new 2018 Sonata sedan will look to address that, starting with major changes to the fascias in front and back. 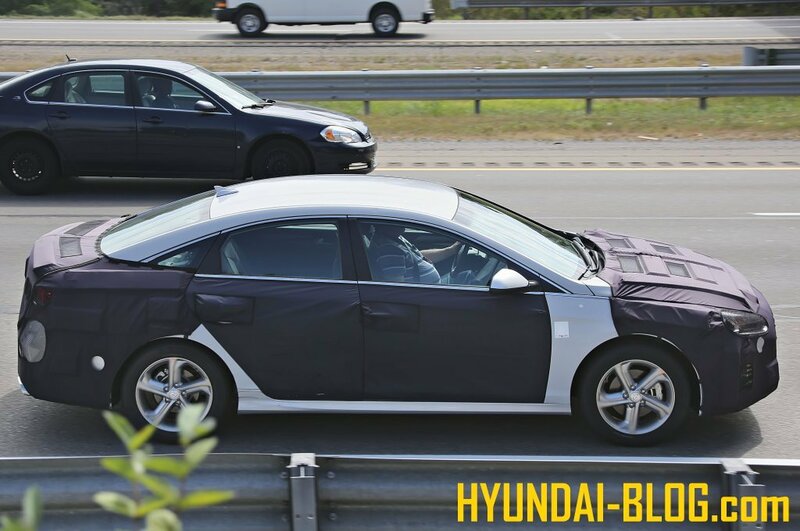 The greenhouse shape looks largely unchanged, but we are left wondering if the side profile will get some of the swoopy design details that were such a big hit in earlier versions of the Sonata. 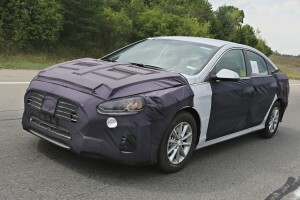 Up front, the 2018 Sonata will get a new headlight set-up, a new grille like the one seen on the newest Elantra compact car, and some odd little details seen at the front end corners. 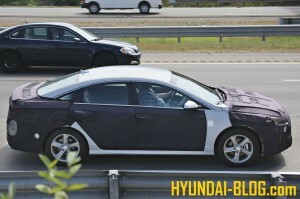 That all adds up to a more expressive face than the one currently on display on the current Sonata. Similar sweeping changes are in place around back, with new taillights, trunk and upper fascia designs. These changes will move down the positioning of the license plate in back. The fact that the interiors are totally covered in the prototype models suggests that there are going to be some changes coming. We have no idea yet if those changes will be as dramatic as the ones on the outside, but it would be nice if they were. 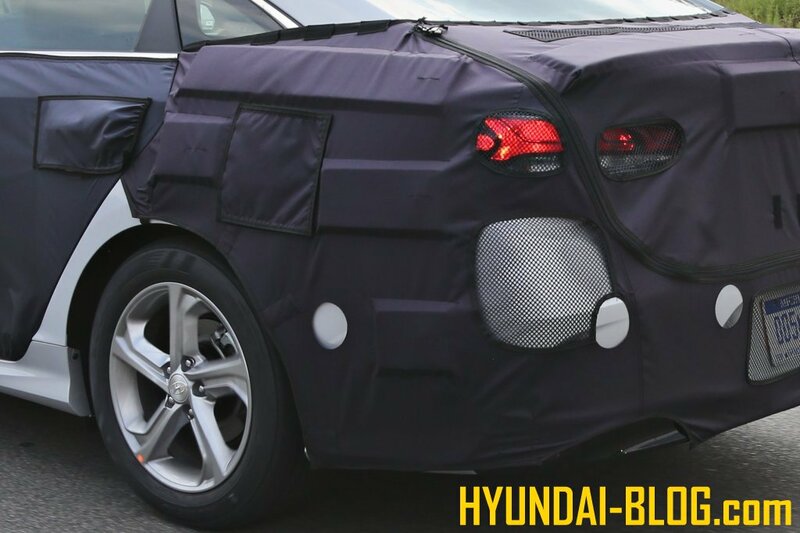 You can expect to see the 2018 Hyundai Sonata facelift in showrooms sometime next year, but until then, keep checking back in for the latest Hyundai Sonata news.